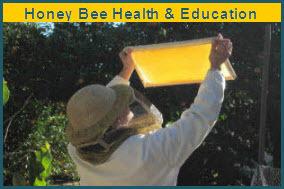 Beekeepers: Have You Taken the Survey Yet! The purpose of the Bee Informed Partnership is to use beekeepers' real world experiences to help solve beekeepers' real world problems. We will use the data generated from these two surveys to help you decide which management practices are best for beekeepers like you, who live where you do and have operations similar to yours. 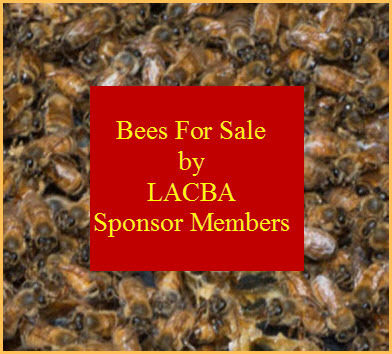 For this to work, we need as many participants as possible...so please take the time to fill out the questionnaire and SEND THIS EMAIL TO ALL THE BEEKEEPERS YOU KNOW asking them to fill out these questionnaires too. Depending on the number of participants, we will have the results from this year’s survey broken down by region and should have those results posted within months of the survey close date. Let's Pass a Bill in CA!